It has been a tough four months for my blog. It has been lonely as I have finished two different books that are set for publication. 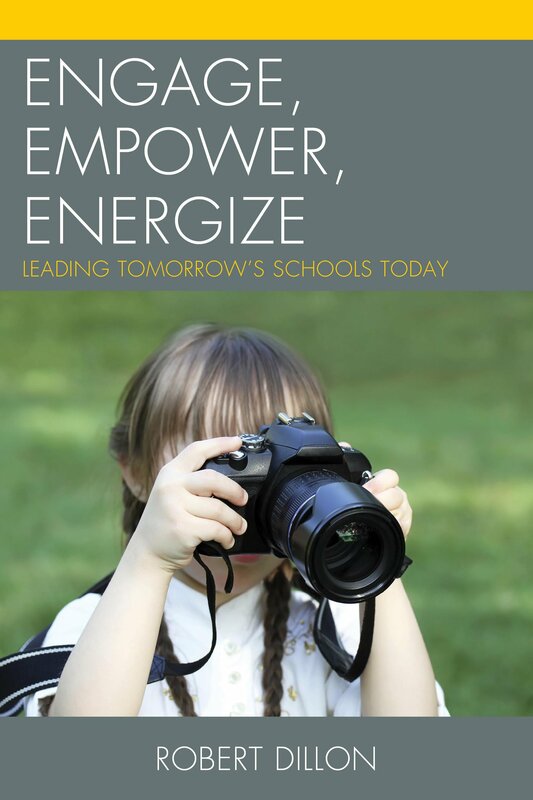 The first is available in a few weeks, and it focuses on leading engagement schools. It has something for everyone including principals, teachers, and parents. In the next few weeks, I plan to preview parts of the book here in the blog with the hope of giving everyone a taste of the message of the book which is basically that we need to think different about how we serve the learning needs of kids...and adults. The title of this book almost became The Courage Gap because it appears that this gap is the one that educators need to truly take on if they want to solve any of the other “gaps” that plague our system. Courage for a leader is talked about, written about, but rarely practiced at the level necessary for change. Courage is tiring, exhausting, and filled with professional potholes, but the fruit of courage is an actually chance to make a difference, not in the way that gives leaders just enough stories over their career to call themselves a success, but the kind of difference that can transform a system, create a legacy of excellence for future leaders to follow, and build a greater capacity for the changing needed for our struggle system of public education. Thanks to everyone that have shown incredible support for my work on this book. It is an incredible dream come true to publish, and I'm super excited for my daughters to read my vision for their learning and learning of all kids.